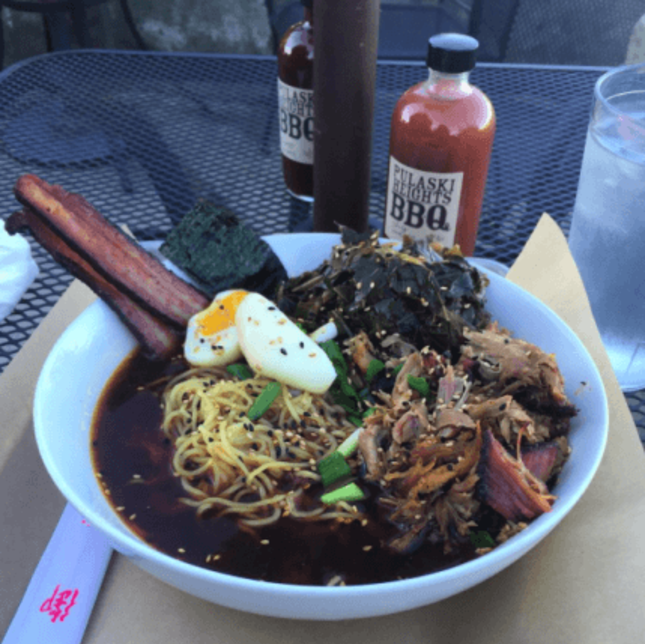 A little-known thing about the Athens, Georgia dining scene is that you can get authentic ramen or pho just about every day of the week! So if you are looking to warm up to a hot bowl of Far East-inspired soup during this pho-reezing winter, then check out these six places! Oysters and cocktails aren’t the only thing found at Seabear Oyster Bar on Monday nights. Rube, the ramen chef, arrives at 5 a.m. to start preparing the vegetarian-style ramen that always sells out by the end of the night. The made-from-scratch noodles and broth are what seal the deal, along with the fresh vegetables that change seasonally. No two batches are ever the same, and this creative style fits right in with the Bottleworks, a historic mixed-use development that began as a Coca-Cola plant from the late 1800s, just a minute from downtown Athens on Prince Avenue. 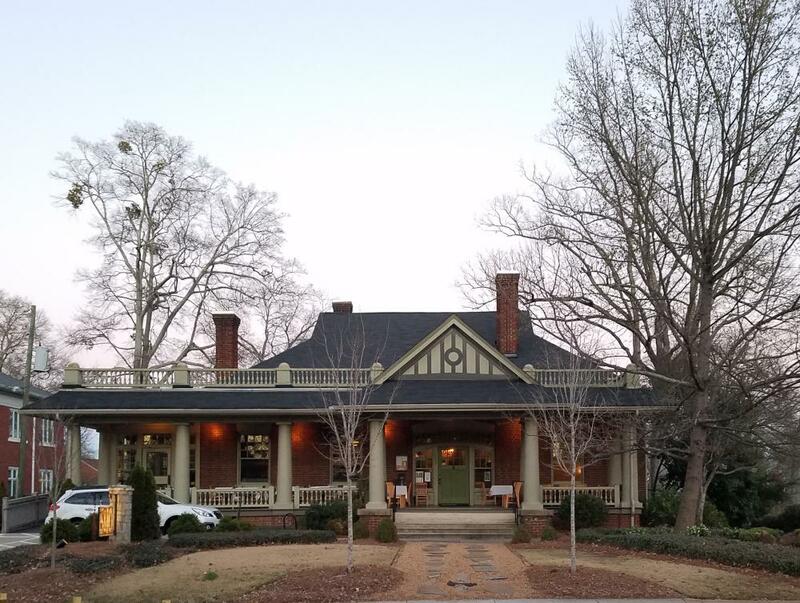 On Tuesday nights, you can get a hot bowl of pho at 5&10 located right on S. Milledge Avenue in this historic craftsman style house built in 1913. The pho style changes seasonally; for example, right now they are serving chicken pho in ginger chicken broth garnished with basil, radish kimchi, green onions, and coriander. So if you are looking to get a bowl in a more quiet and intimate location, 5&10 is just the place, and not to mention it is owned by Hugh Acheson, a James Beard Award winner! On the edge of historical Pulaski Heights, you can find this restaurant right beside the railroad tracks. 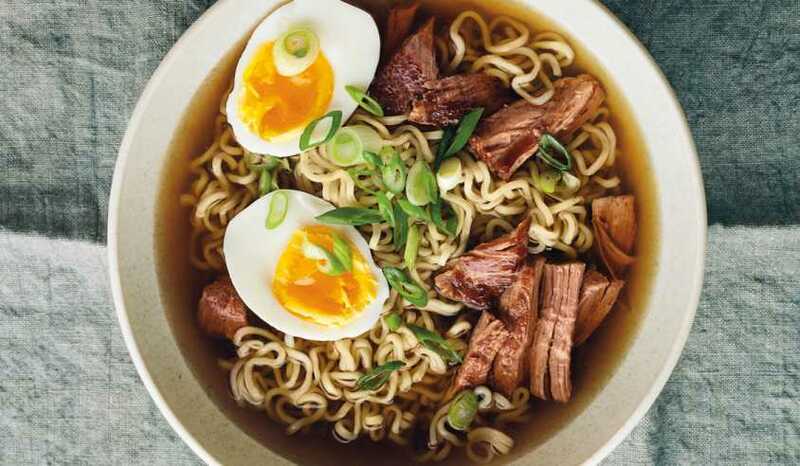 The ramen served here is a unique combination between southern BBQ and homemade shoyu ramen broth. This delicious creation has noodles, a boiled egg, bacon, bamboo shoots, and your choice of either BBQ chicken, pork or ribs that have already fallen off the bone! A must try for BBQ lovers for sure, served every Wednesday night starting at 5:30. 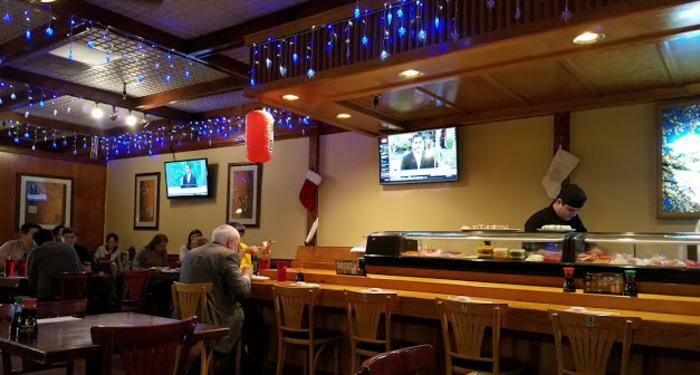 Located near the corner of Clayton and North Thomas Street, Utage Sushi Bar has been a well-known favorite for Japanese cuisine among students and locals alike. From Tonkotsu to Miso style broth, and from pork to seafood, you can find an almost endless number of styles of ramen on any given night. 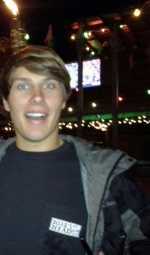 The staff is always friendly, and the manager loves to ensure you had a great experience as you walk out. Be sure to take advantage of the full sushi and drink bars as well! My personal favorite on the list! 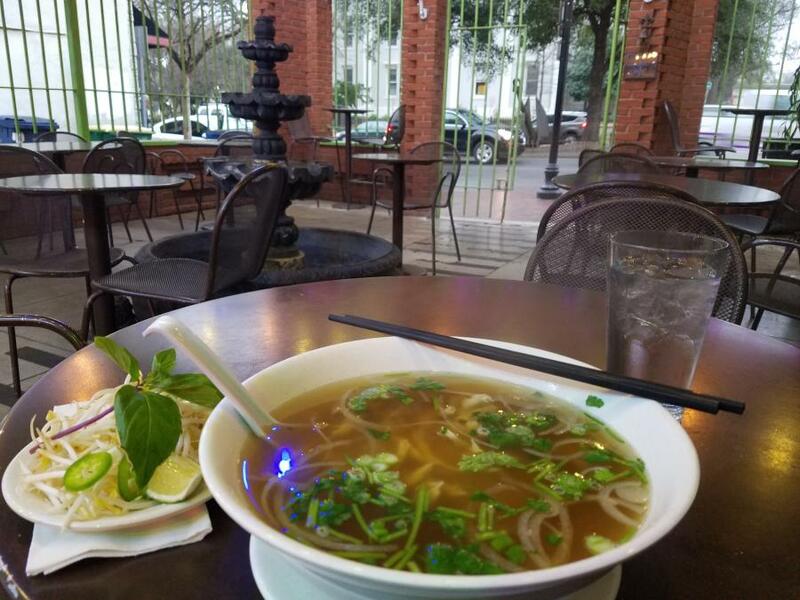 If you are looking to get a hot bowl of yummy pho in the downtown area, be sure to head to Mother Pho. Not only is the Pho Ga pleasing to look at, you can eat it in the courtyard out front that gives you the feeling you’re not as far away from Vietnam as you think. 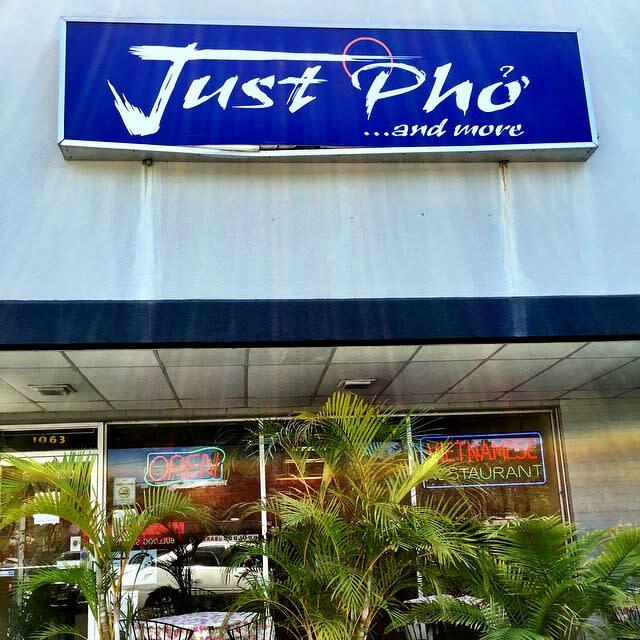 There are about ten different pho dishes on the menu, and all are worth a try! Make your way to Baxter Street and try out this hidden gem. If you&apos;re not sure what kind of pho you&apos;re craving, Just Pho is the place to go because they have 15 different types to choose from! And you guessed it, Just Pho and More has more than pho on the menu, so treat yourself to an authentic Vietnamese drink. They have three different types of boba if you&apos;re a bubble tea lover, or if you like to try new things, consider ordering Sinh To which is a Vietnamese style smoothie. 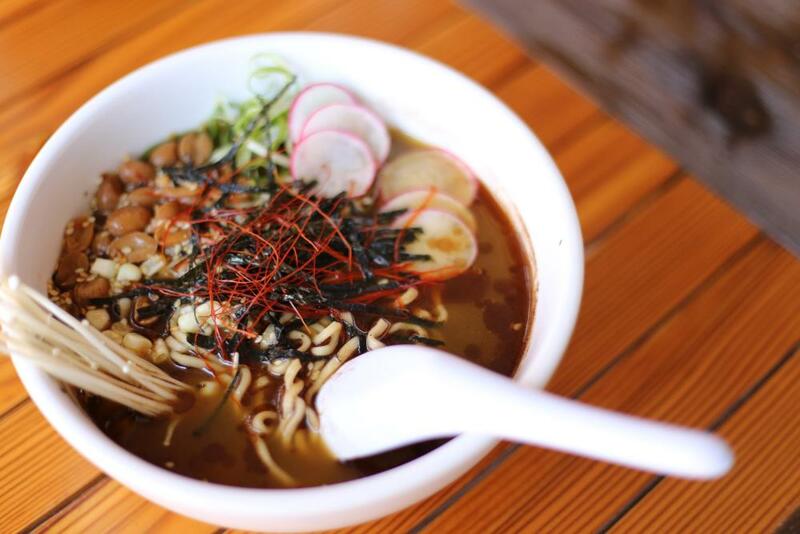 So if you are planning on a foodie getaway or just in the mood to try something new, consider getting some exceptional ramen and pho from one of the places mentioned on this list right here in Athens, GA! Find more dining inspiration on our restaurants page.